Percy closes the Doors of Death. fml. HD Wallpaper and background images in the The Heroes of Olympus club. that is exactly what i have pictured in my mind. 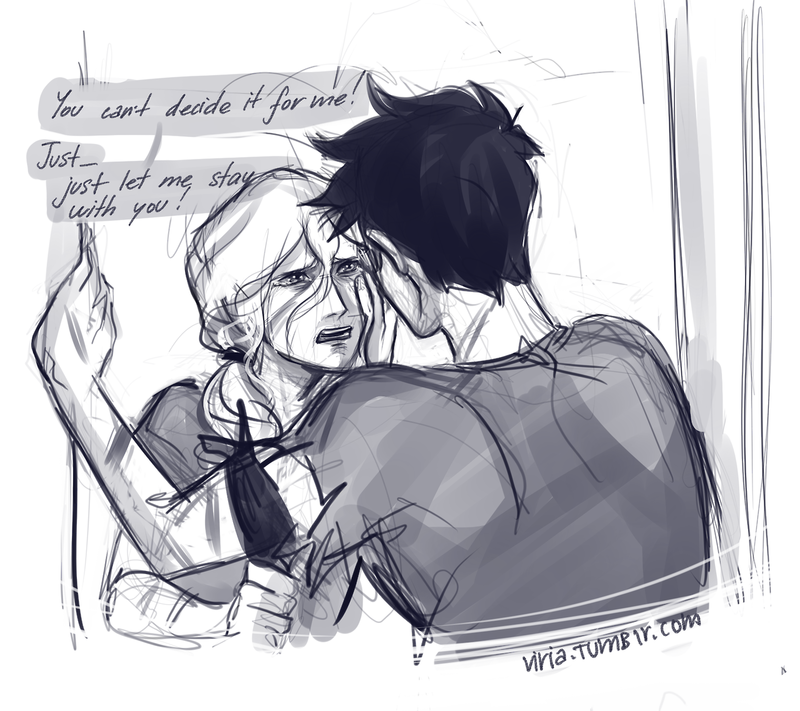 Because at the of Mark of Athena Nico wonders how they'll close it from both sides? I swear if anything happens to Percy and Annabeth in The House Of Hades. I will board a plane to America make SURE that Rick Riordan fixes it. I swear if anything happens to Percy and Annabeth in The House Of Hades. I will board a plane to TEXAS WITH MY BEAST FRIENDS!!!!!!!!!!!!!!!!!!!! And make SURE that Rick Riordan fixes it. I'm gonna go all GHETTO ON HIM!!!!!!!!!!!!!!!!!!!!!!!!!!!!!!!!!! i completely understand all this, it's just weird seeing it for the first time after reading The House of Hades. But I'm still scared it might happen. 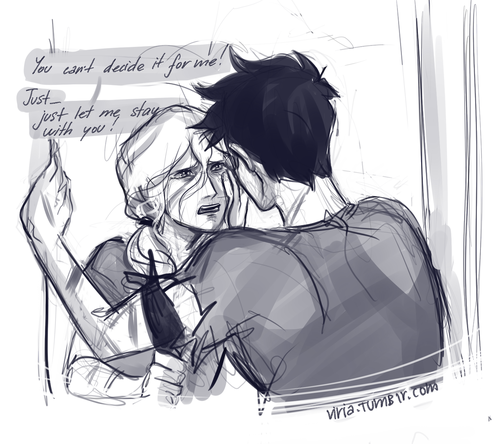 Oops Nico stays single but there are two new ships for him and Percabeth doesn't die don't worry.